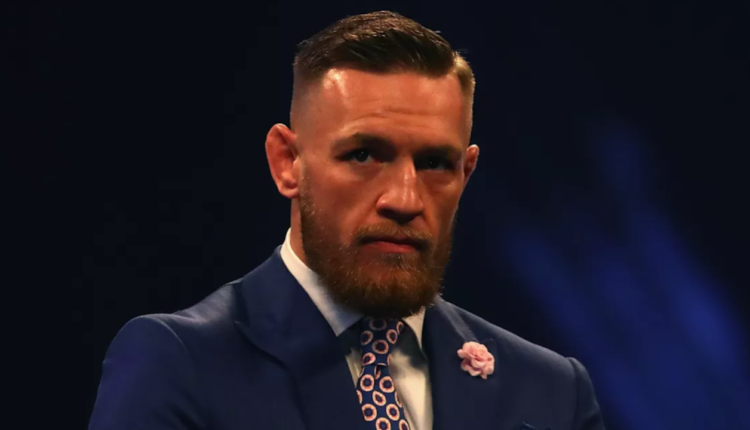 The Conor McGregor trashtalk has returned to its usual form, as the former two division UFC champion has called out the father of Khabib Nurmagomedov, Abdulmanap. Cowering behind fake respect. Just like your middle child. McGregor has been fairly quiet during the leadup to this fight, but has returned to a tactic he’s done leading up to other fights in his career. For the fourth time in their careers, Grigorian will stand across from “Killer Kid,” with Sitsongpeenong taking the first three fights all by decision. Speaking exclusively with FIGHT SPORTS on this week, Marat Grigorian views the prior losses as nothing more than motivation.“I don’t think too much about that,” Grigorian said about his prior losses to the current lightweight champion. Walking into GLORY 57 in Shenzhen, Grigorian is “hungrier” than ever to get a victory. 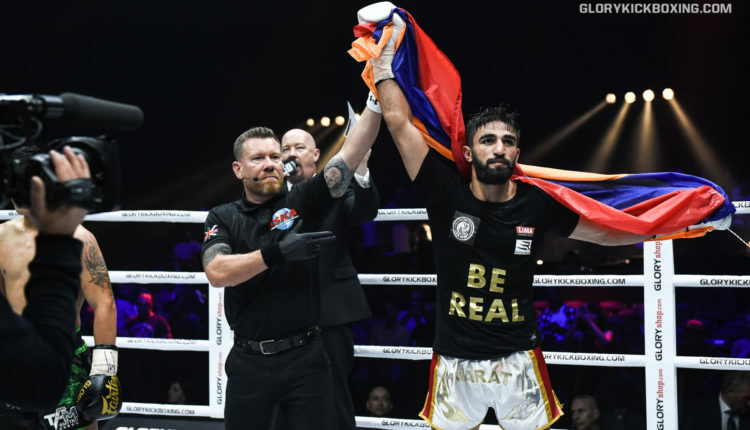 Grigorian has amassed a seven fight win streak since his last loss at GLORY 36, to Sitsongpeenong, and is looks to keep the streak going in his return to the country where he won the Kunlun Fight World MAX Tournament earlier this year. “I love fighting in China,” Girgorian told FIGHT SPORTS as he heads there for the 12th time. 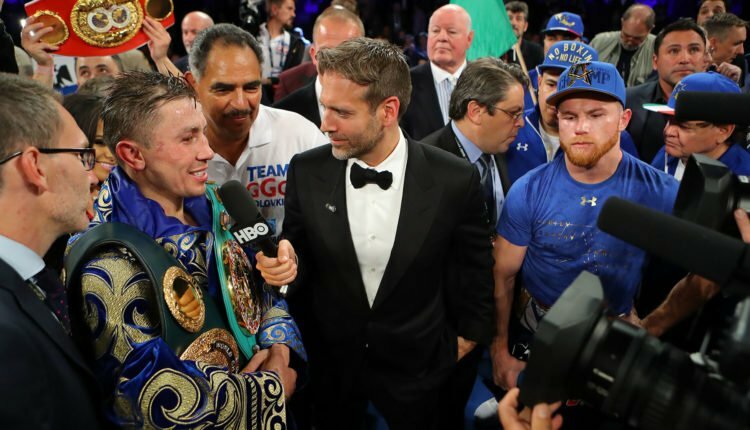 The trash talk coming from Abel Sanchez and Gennady Golovkin has done nothing but fuel Canelo Alvarez, as they prepare for their highly anticipated rematch on September 15th in Las Vegas. 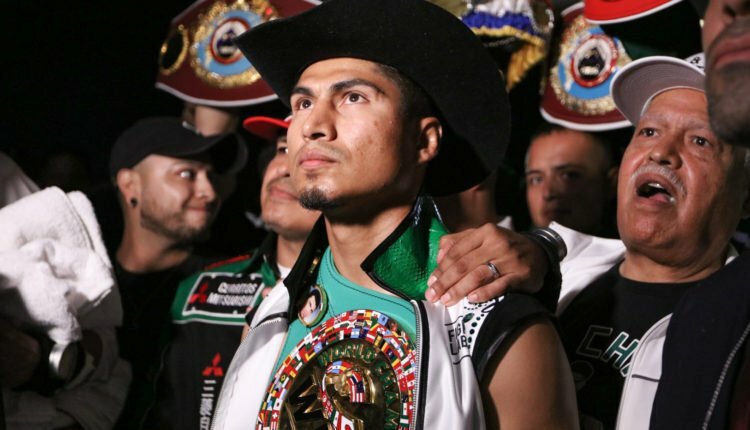 Alvarez has taken shots from Golovkin and Sanchez due to his testing positive for clenbuterol earlier this year and forcing the postponement of their originally scheduled May 5th fight, due to a six month suspension from the Nevada State Athletic Commission. That coupled with Sanchez claiming that Alvarez “ran” during he and GGG’s initial 2017 draw, has caused whatever respect that Alvarez had for his September 15th opponent to go out the window. “The little respect I had for [Golovkin] was lost, he crossed the line with so much of what they said, so much crying that they brought into this… this will help me get everything out in the fight. What I want is to show him that words always come out in excess,” said Canelo. After blasting one another on social media amidst negotiations of a fight date, Cris Cyborg and Amanda Nunes will finally square off on December 29th at UFC 232 in Las Vegas. As reported by ESPN, Cyborg will defend her featherweight title against Nunes, who will move up in weight from bantamweight. 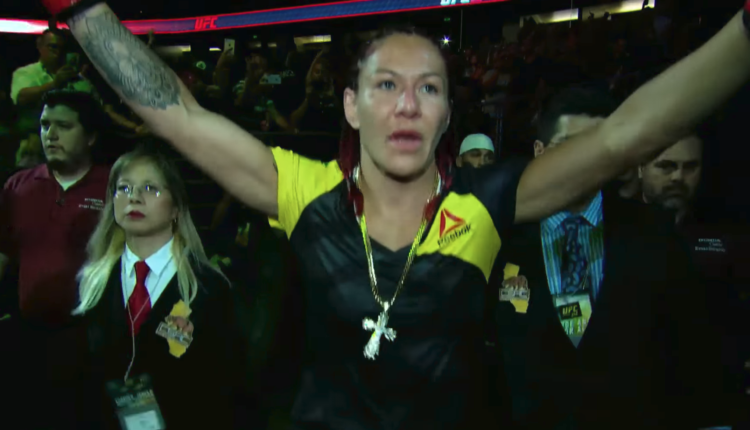 Cyborg openly campaigned on social media to have the fight moved to September, due to not wanting a long layoff between fights, as her last title defense came in March when she defeated Yana Kunitskaya. Nunes last fought in May, when she would score a fifth round stoppage on Rocky Pennington in her third defense of the Bantamweight title.